In today’s guest post, biographer Peter Fullagar discusses the value in finding a fresh focus when writing about a well-known figure. Virginia Woolf is an icon. There can be no doubt about it. She fits into a variety of iconic categories; writer, feminist, mental health sufferer, sexual abuse survivor, LGBTQ supporter – the list is seemingly endless. So how does one attempt to look at Virginia, or rather RE:View her, from a different standpoint when there have been such outstanding biographies and commentaries on her life already? 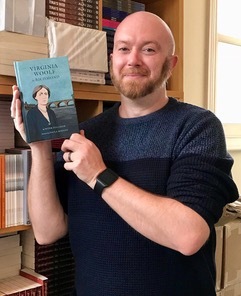 When I was asked by Aurora Metro Books to write a book about Virginia and her life in Richmond, I was thrilled. Having studied much of her work and read her diaries, it was going to be fascinating to delve into her life again. The book accompanies Aurora Metro’s Virginia Woolf Statue campaign to erect the first life-size bronze statue of Virginia in the UK. At the time of writing, there is only a blue plaque to state that Virginia had any connection to Richmond. Even the biographies demonstrate a cursory nod to Richmond and its influence. If it is a choice between Richmond and death, I choose death. I wondered if this was really the reason why Virginia was not apparently celebrated in the town. During the hours of research in her letters and diaries, I could find no reference to the quote from The Hours, so I contacted the writer of the book it was adapted from, Michael Cunningham and also the screenwriter, Sir David Hare. Sir David’s agent confirmed that the station scene, from which the quote comes from, was largely invented for the screen and in fact, Virginia had never uttered these words. This, then, was the angle which the book should explore. Richmond was integral to Virginia’s life and yet a lot of people didn’t even know that she had lived there. 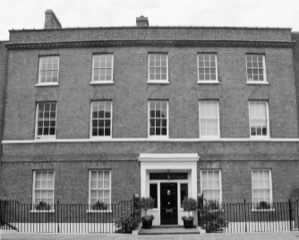 From 1915 to 1924, Virginia and her husband, Leonard, lived in the town, and it was here, I believe, where she truly found her career taking off and the foundation of the Hogarth Press and her short story Kew Gardens were instrumental to her success. Looking at somebody’s life from a different angle is nothing without the evidence to support your claims. 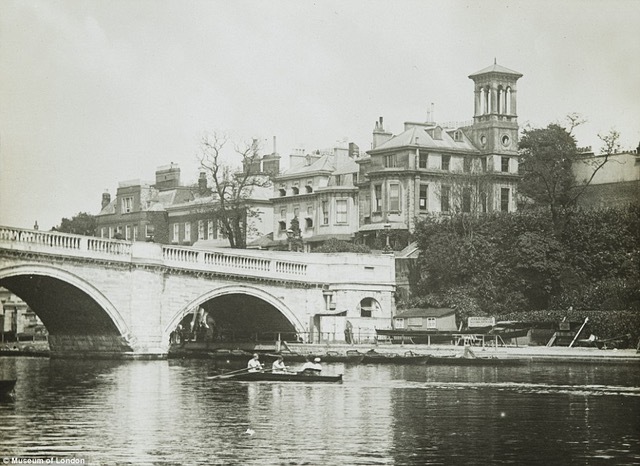 Luckily for me, Virginia had been kind enough to detail the majority of her life through her diaries and letters, and, although it took a long time and a lot of post-it notes, I gradually found the evidence that she actually did like living in Richmond, contrary to the fictitious quote and popular belief. I think that one of the key things about my research is that Leonard Woolf had written volumes of autobiography, and here I was able to corroborate the evidence from what he had written. It wasn’t going to be enough just to find a few quotes that basically said ‘I like living in Richmond’, I had to fully explore her life in the town, from demonstrating her feelings with what she did (such as helping to run the local Women’s Co-operative Guild), to her family and servants and the people who came to visit her. Thus, thirteen chapters were borne out of the research and a book was made. So I ought to be grateful to Richmond and Hogarth, and indeed, whether it’s my invincible optimism or not, I am grateful. 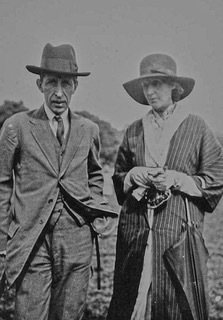 Drawing from Virginia Woolf’s diaries, letters and other source material, Virginia Woolf in Richmond offers a glimpse of the author and her deep affection for Richmond, as well as the early days of the Hogarth Press, named after the Woolfs’ home in Richmond, and the many influences on Virginia’s mental health and literary output. The biography recently had a second print run. The hardback version is available from www.aurorametro.com, with ebook versions available from various online stores. 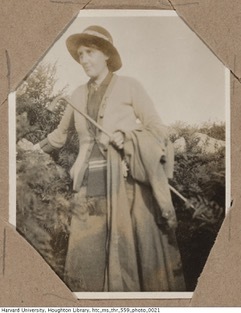 The Virginia Woolf Statue Project continues to raise money after securing planning permission. All photos in this post were supplied by Peter Fullagar. Got some writing insights to share? I’m always happy to receive feature pitches on writing genres and writing tools. Send an email to JudyDarley(at)iCloud.com.